As soon as I read though this book I knew it would be one I will be using time and time again! 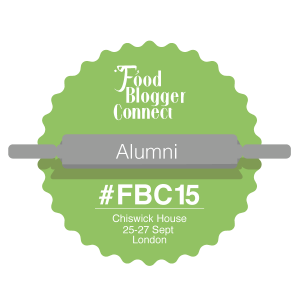 It is full of some amazing treats! 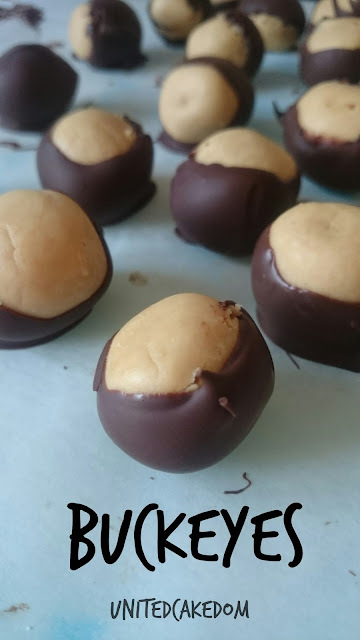 The first thing I wanted to make was Buckeyes. Which you can see how and why in my previous post! They are super easy and Sally’s instructions are easy to follow and gives great results! I have had a love affair with Sally McKenney and her blog Sally’s Baking Addiction for as long as I started writing and reading blogs! Having read and baked from Sally’s Baking Addiction, I knew I had to have a copy of her second book Sally’s Candy Addiction! Not only because I liked the first book because making candy at home is something I am interested in. 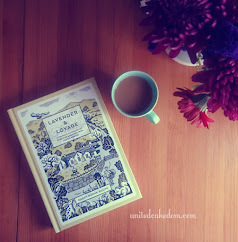 This book particularly takes me back to my childhood with many memories like the one above! 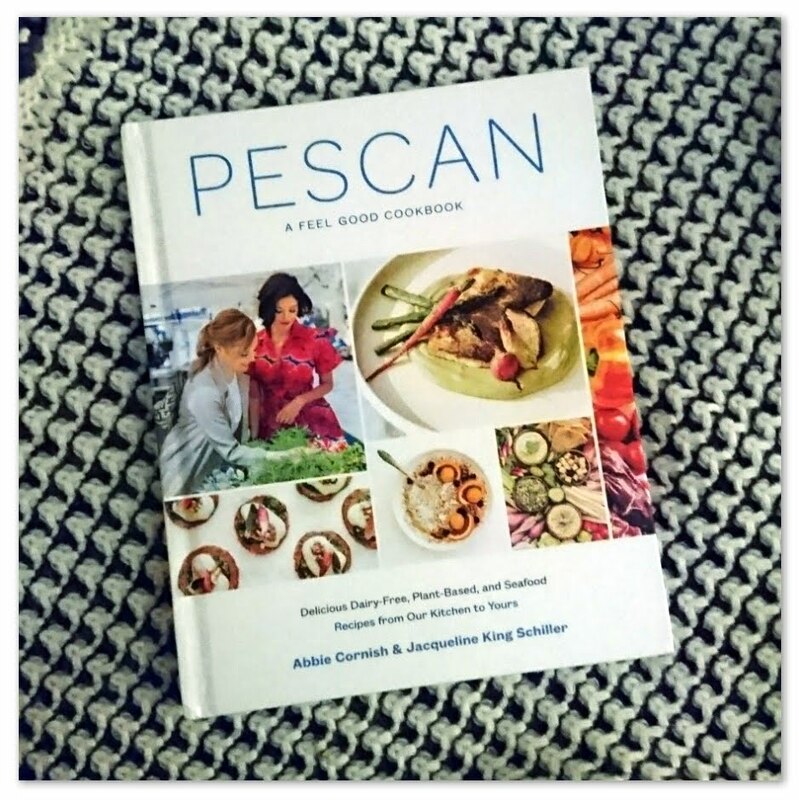 It starts with a chapter titled ‘Getting Started’ and it gives you everything you need to make great candies at home! It takes the fear out of candy making! Followed by the ‘Nuts and Sweet Treats’ and ‘Oh-so-Fabulous Fudge’ chapters. Last, but not least ‘Just Add Candy’ chapter that is full of baked good likes cookies and cheesecakes that include your favorite candies! If you or someone you know likes to make homemade treats, then I couldn’t recommend this book more. Plus who doesn’t like receiving homemade treats as a gift and it is the season of gift giving is it not? Oh and one last thing! 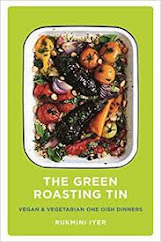 -It gives the ingredients in grams as well as cups which is good news for us UK readers! 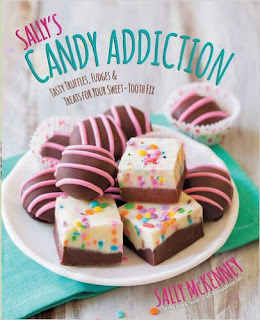 notes: Sally’s Candy Addiction by Sally McKenney was given to me to review by the publishers - all opinions are my own, please see my contact/policy page above for more information. 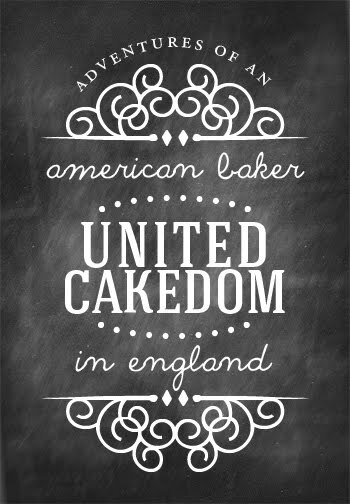 My review of Sally’s Baking Addiction can be found here! I was very happy how these Buckeyes turned out! Read more about them in the previous post!